logmana921 has no other items for sale. 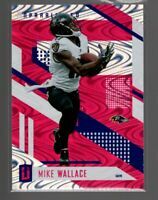 Details about MIKE WALLACE 2013 ELITE "GAMERS" PRIME JERSEY PATCH !! 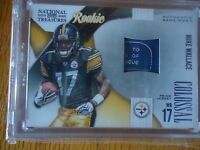 "STEELERS"
MIKE WALLACE 2013 ELITE "GAMERS" PRIME JERSEY PATCH !! "STEELERS"